Gain the skills necessary to effectively gather witness statements, including those from alleged perpetrators. 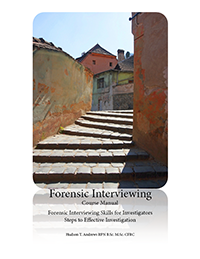 Learn ways to ensure that forensic interviews are admissible by gathering reliable, sufficient and relevant information. In addition explore ways to meet the rights of all involved. We focus on realistic professional issues. Inspectors are taught effective ways to act as witnesses at trial. Participants will understand what the legal parameters are for interviewing and interrogating witnesses and alleged suspects. Strategies for writing clear documentation and reports as well as ensuring that evidence is admissible to tribunals or to courts, will be explored. Ways of requesting documentation and other evidence is reviewed, as are ways to ensure that evidence is secure; along with maintaining a legal chain of custody. 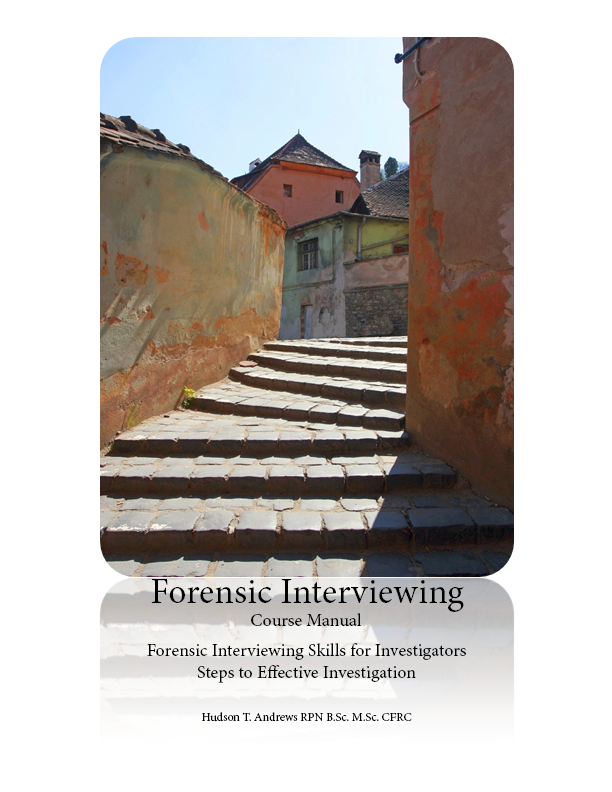 Students will learn and practice the most effective interviewing and interrogation techniques, along with how to avoid common mistakes. Participants will know how to act as witnesses themselves in cases where they are called to testify. Professional issues are discovered as well.